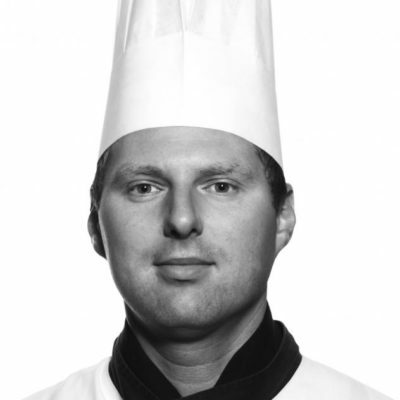 NH Prague City Hotel´s Executive Chef Daniel Bukowski looks after palates of thousands of satisfied guests it two restaurants, two bars and banqueting departments in our two hotel buildings. This challenging job means to start with ensuring guest´s breakfast is a great start to a day and ends with regular travelling to choose and buy the best from Tuscany region´s market for our fine-dining Ristorante Il Giardino Toscano. 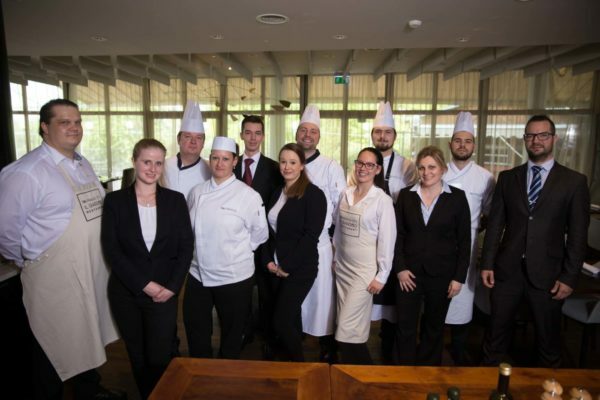 Great team, outstanding guests´feedbacks and passion, that is his visiting card.